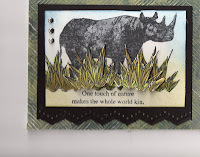 This is a wonderful creation with great details and its perfect for our ‘Animal’ challenge. Thanks for sharing your talent with us. Good luck. WOW! Thanks for sharing at MIM! Cute card Mary! I love how you added the grass. Great card. 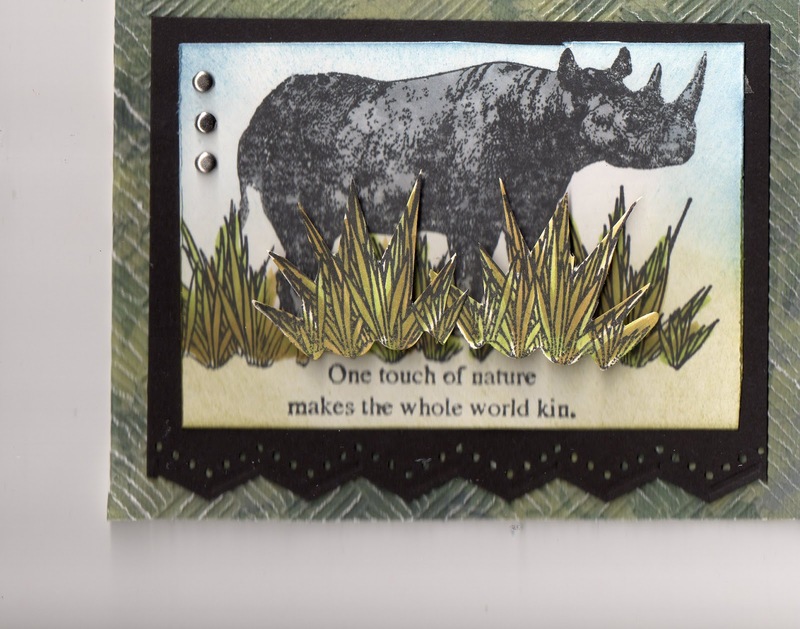 Your rhino card is stunning. I saw you on MIM. Really nice card.